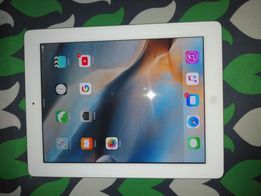 Ipad 3 64gb wifi super kinis RUSH! 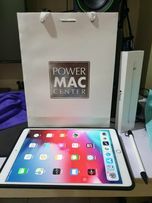 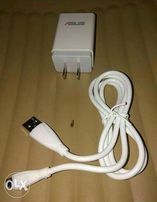 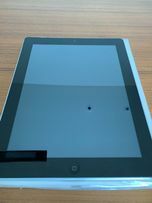 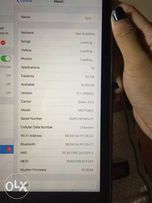 Ipad 3rd gen wifi only..
New and used Tablets for sale in Cebu - OLX Philippines Browse 35 results on OLX Philippines. 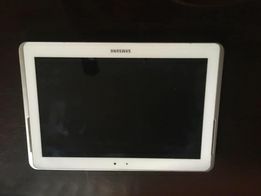 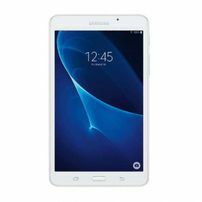 Brand new and used Tablets for sale.